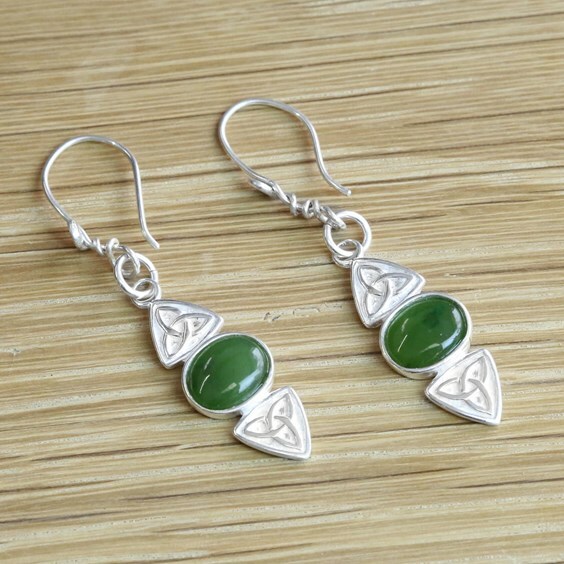 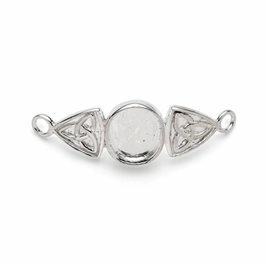 This lovely, Celtic style bangle top is ready to take a 10x8mm oval cabochon stone of your choice. 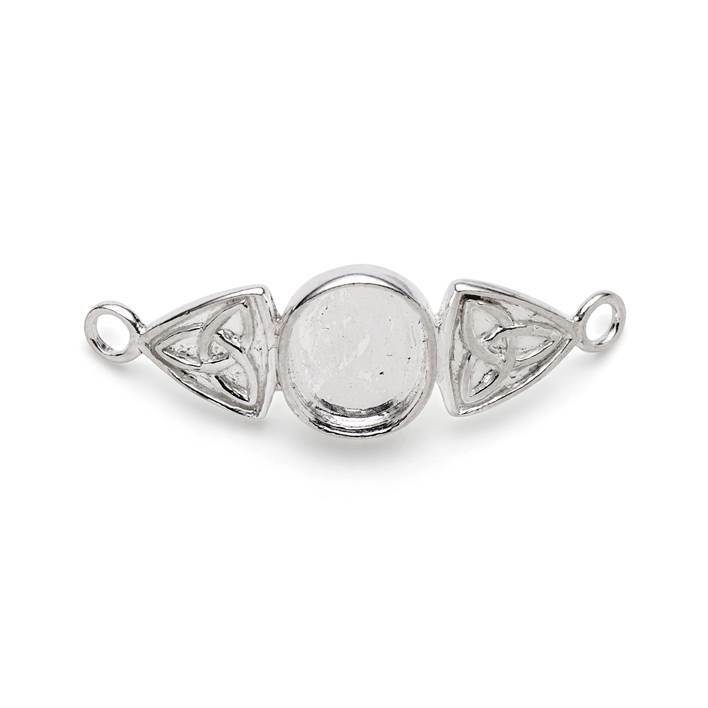 The bezel may need a little filing and work to fit your stone choice snugly, once you have a good fit we recommend using a little epoxy glue around the edges of the setting to secure the stone. 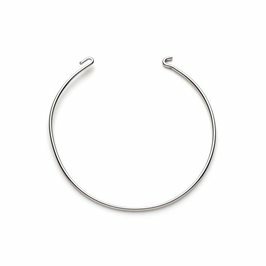 The whole top has an elegant curve to fit your wrist and is designed so it can be easily attached to our bangle wire to create a stunning bracelet. 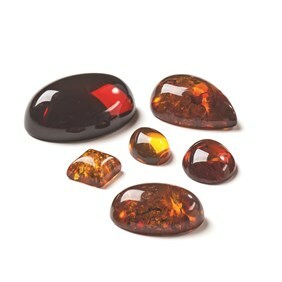 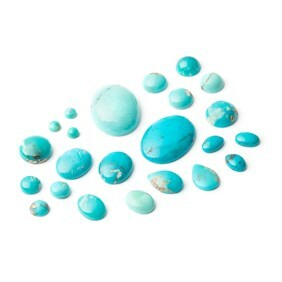 The bangle top is supplied without a stone so you can select your own from our large range of cabochons.